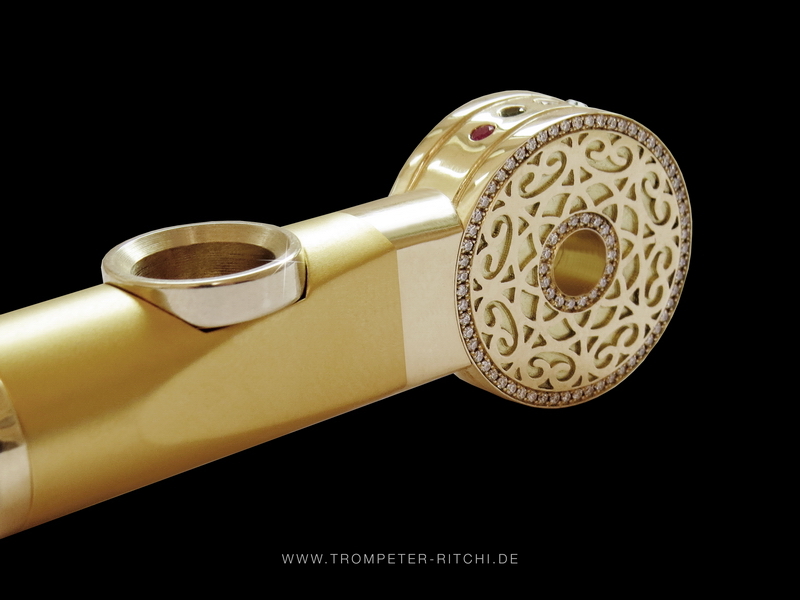 Every Medwakh Pipe is a unique piece of art, by Loupolus Pipes in cooperation with Trompeter & Ritchi. 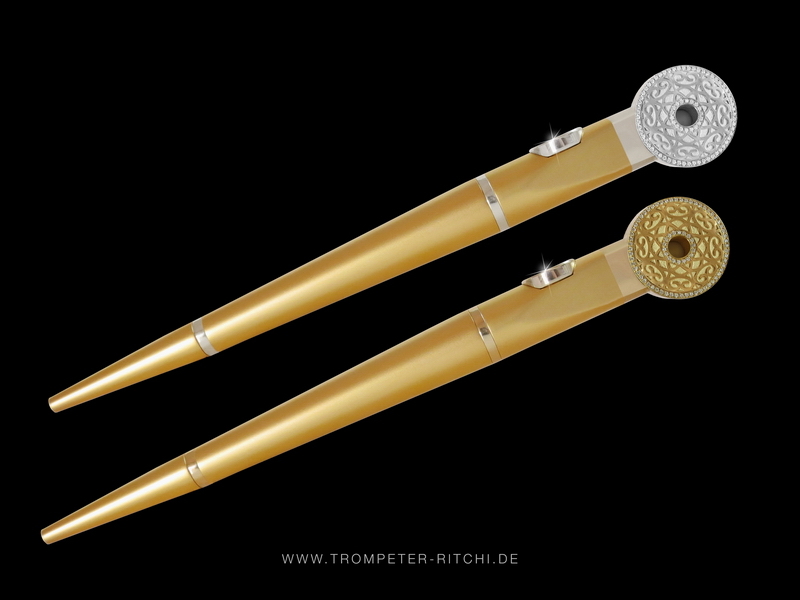 The designs are implemented by specialists like the goldsmith, the diamond setter and the pipe maker. 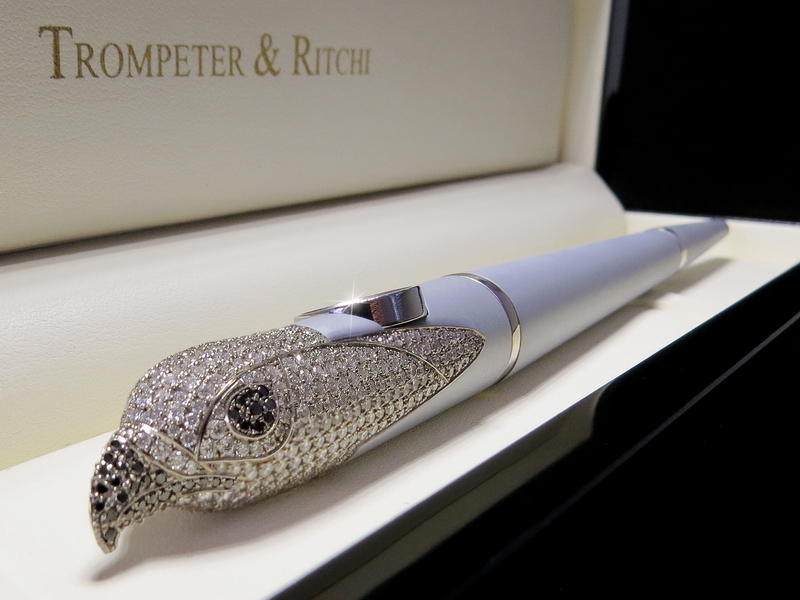 diamonds, stainless steel and top grade aluminum. 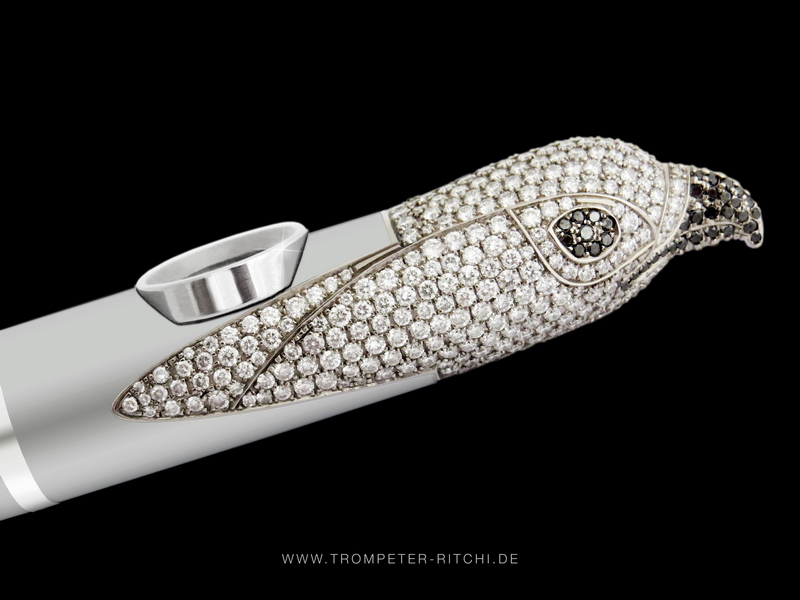 The Trompeter & Ritchi Falcon Medwakh Pipe is maybe the worlds most exclusive and luxury Medwakh. 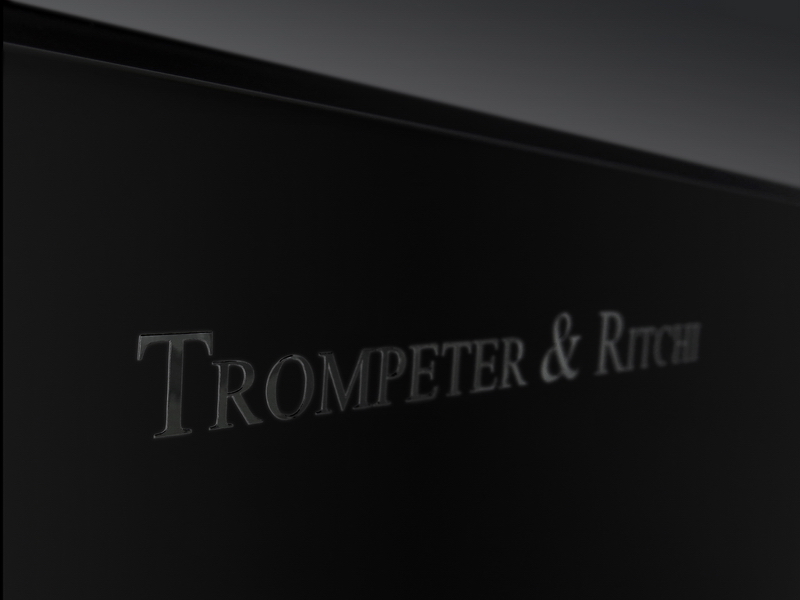 Trompeter & Ritchi luxury display cases stand for unique Medwakh presentation. 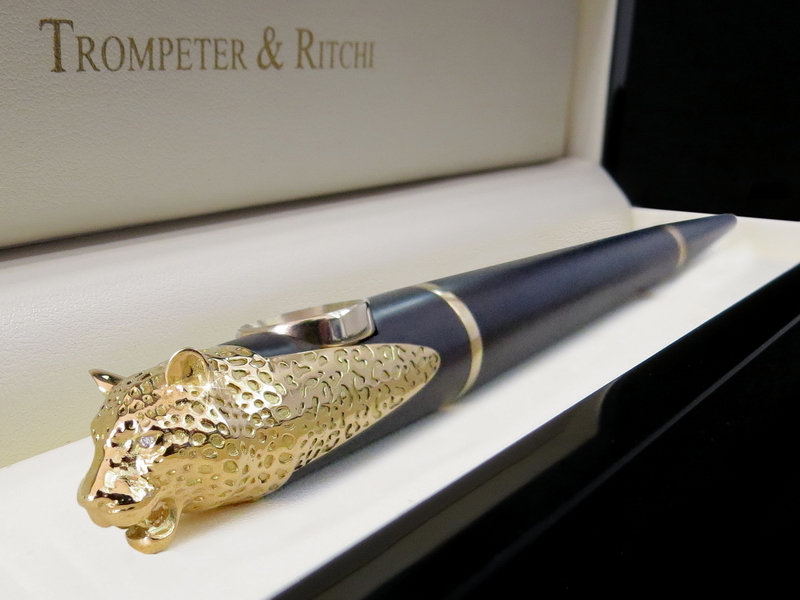 The fine lacquering based on systems for luxury cars like Lamborgini, Bugatti and Porsche. 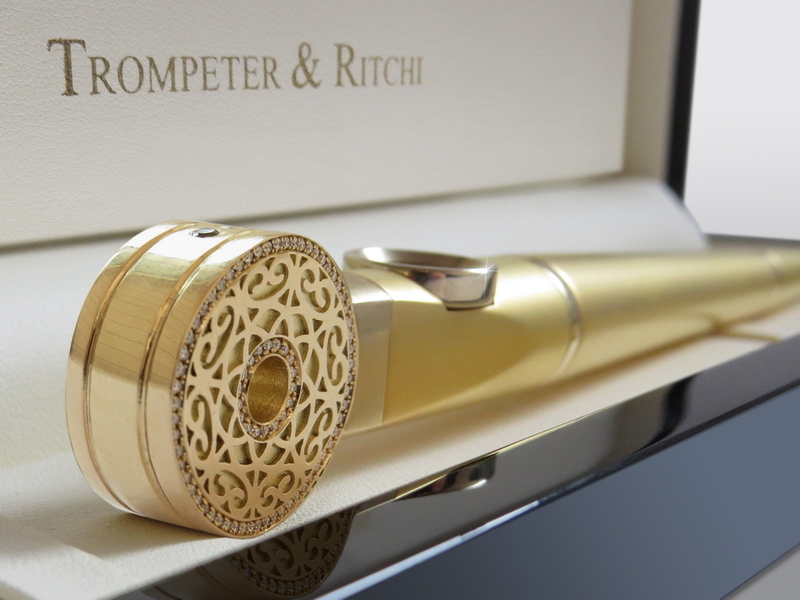 Every Trompeter & Ritchi Medwakh case is hand painted by Rudi Kohl. 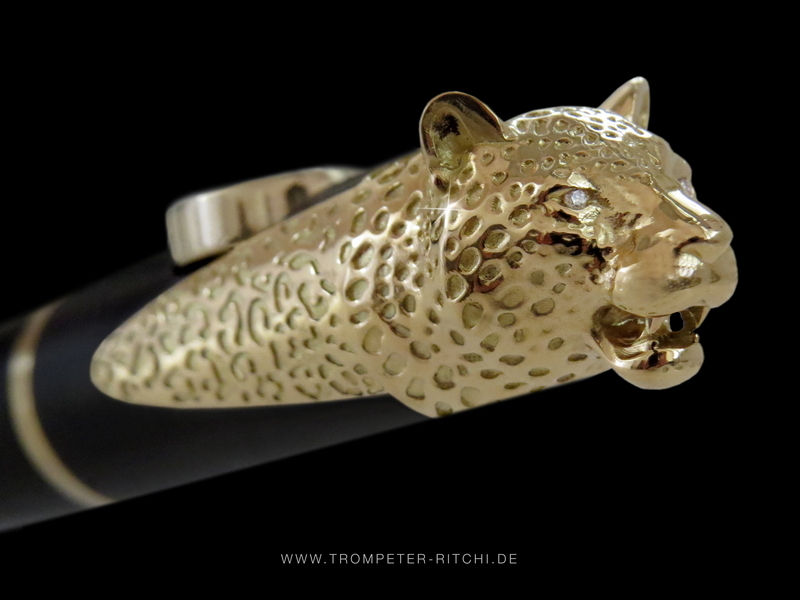 He is one of leading wildlife artists in Europe.